Today’s customer wants an engaging experience with your store, and gamification is the way to achieve it. While gamification is often recognized as an acquisition tool, it’s usefulness doesn’t stop there — it can also be a highly effective tool in retaining your customers. This revelation might lead you to want to incorporate gamification into your retention strategy. I’m going to walk you through how traditional gaming principles can motivate customer loyalty, and how some of the best brands are putting them into practice as part of their marketing strategy! When you think of gamification, you probably think of things like spin-to-win promotions and randomized giveaways. Gamification doesn’t have to stop at what you know to be a “game”, though. It’s any use of game elements or principles that engage your customers and motivate their behavior. Offering your customers rewards for completing valuable actions is one of the most effective ways to do that. The reward principle of game design is all about encouraging customers to act in a way that warrants a reward. 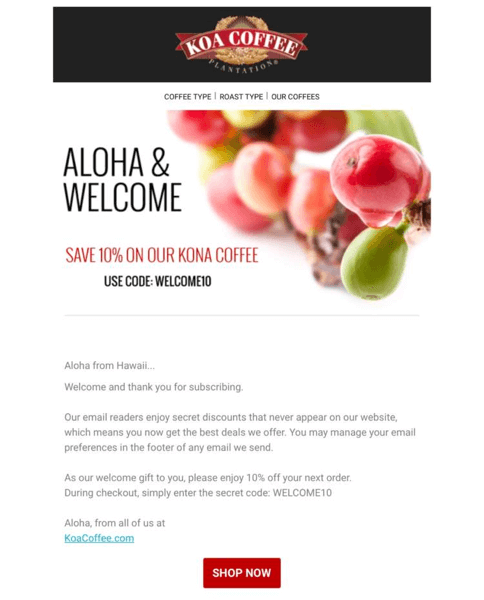 This makes points, referral, and VIP programs natural ways your business can start gamifying customer loyalty! Let’s take a look at how SkullSplitter, Topps, and e.l.f. 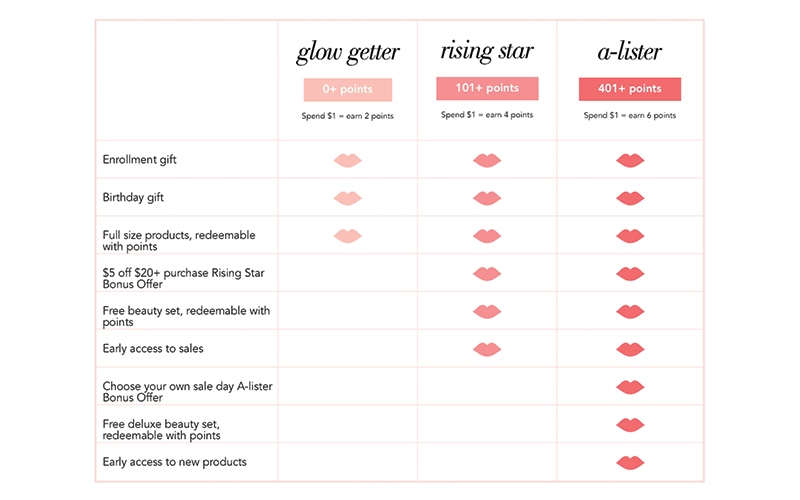 Cosmetics are using rewards to leverage gamification as a customer retention tool! Points programs bring out the competitive nature in us all. When businesses create clear “end goals” for customers in the form of rewards, every point earned brings the customer a step closer to achieving their goal. With options to track progress, customers have a clear map of where they are and where they’re going, making participation in the “game” simple and actionable. SkullSplitter Dice is an example of a brand that takes the customer experience further using points. 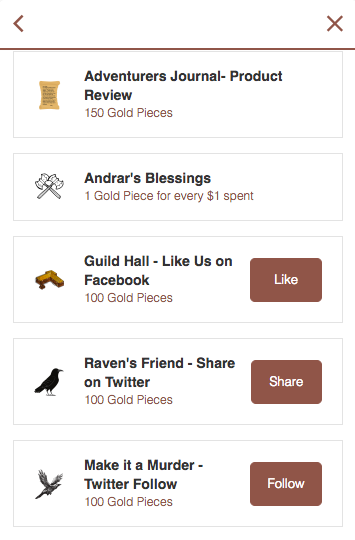 The specialty gaming retailer has created the SkullSplitter Adventurer’s Guild rewards program, offering customers points or “gold pieces” for actions like purchasing products, leaving reviews, and interacting with the brand on social media. The experience is fully branded with customized icons and clever reward action names that directly relate to the store and what they sell. The “guild rewards” are just as clever. 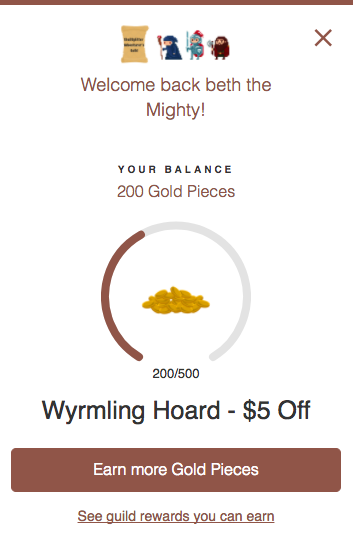 From “Trusted Raven” (free shipping) to “Ancient Hoard” ($25 off ), every aspect of this program makes customers feel as though they are truly playing a game with each interaction. These elements – combined with a visual progress bar that shows customers how close they are to their next reward – are all great examples of how to use game mechanics and points to take the customer experience to the max. Customers are continually motivated to earn the “Gold Pieces”, making these points program a player’s dream! People need incentives to complete tasks that don’t benefit them directly. This reality translates to your customers’ willingness to refer their friends to your store, making a referral program a highly effective strategy! While an unrewarded referral seems like work, combining referrals and rewards turns the task into an exciting challenge for your customers. Every time a referral is successful, the sender and the receiver learn to expect the instant gratification of their prize. This motivates them to continue “playing” for a chance to win! Topps has developed a strong fan base in their sports collectibles niche, and it’s safe to say that their referral program has played a role! As part of the Now Rewards program, customers have the opportunity to earn 250 points for each of their successful referrals. 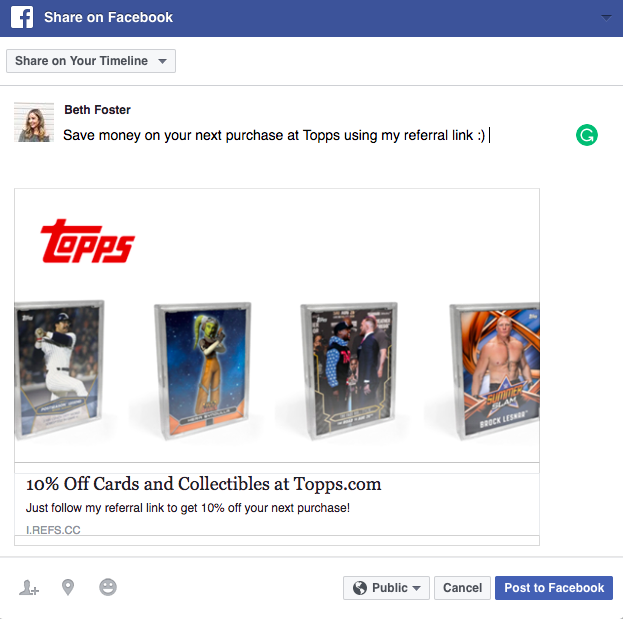 To make this process as seamless as possible for customers, Topps has created a fully-branded referrals experience using Smile.io. 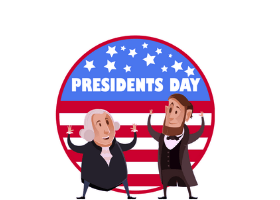 From the customer panel to the social messages that customers will share with their friends and family, there is no doubt that each Topps referral is coming from the brand itself, and the value being offered is clearly communicated. 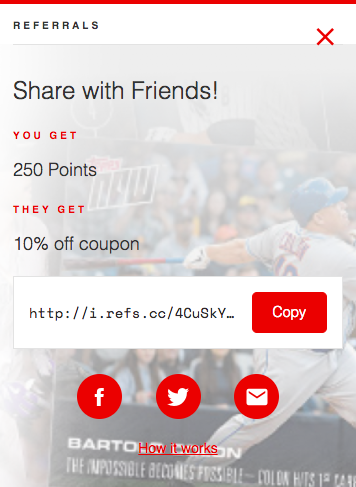 With this high level of customization, Topps has created a referral experience that customers want to be a part of while engaging with the brand. This significantly expands their word-of-mouth marketing, improving their acquisition and retention efforts simultaneously. Once a customer has realized how easy it is to earn 250 points for a referral, they’ll be motivated to complete this action, again and again, to unlock the same benefit, inspiring their friends to do the same in the process! Just like leaderboards, program tiers are a way for customers to evaluate their performance based on the performance of others. Not everyone can be the best, and there is an element of perceived scarcity and value that comes with the exclusivity of the top tier. Driven by a competitive nature and desire for status, VIP tiers are the perfect way to turn a customer’s average shopping experience into a challenge to outperform their peers. This works particularly well in luxurious industries like cosmetics. e.l.f Cosmetics’ Beauty Squad rewards program delivers just that. 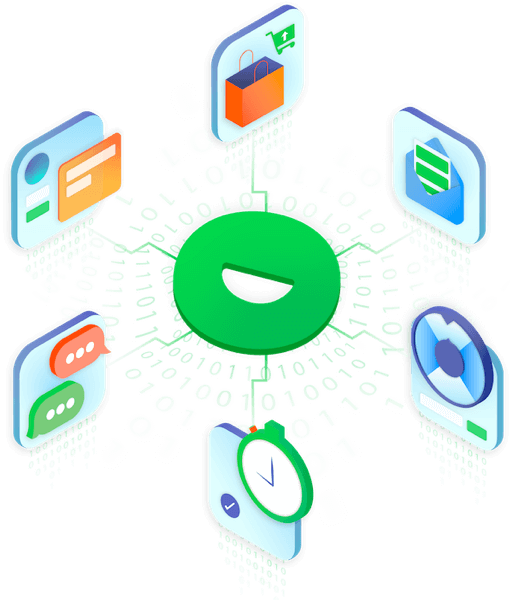 Designed with three program tiers (“glow getter”, “rising star”, and “a-lister”), members have the opportunity to rise up the ranks by earning points for accomplishing tasks. 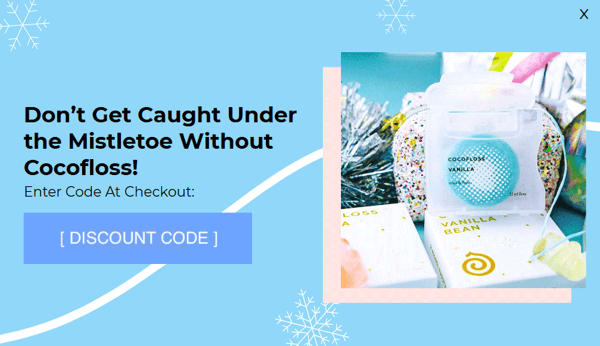 Each program tier offers a little more luxury, with accelerated points earning and benefits such as exclusive sale days, free deluxe beauty sets, and early access to new products. Reaching the top tier of this program by accomplishing milestones is a reward that’s both tangible and intangible — not only do customers unlock access to unique benefits, but they also unlock the psychological benefit of having “status” with your brand! 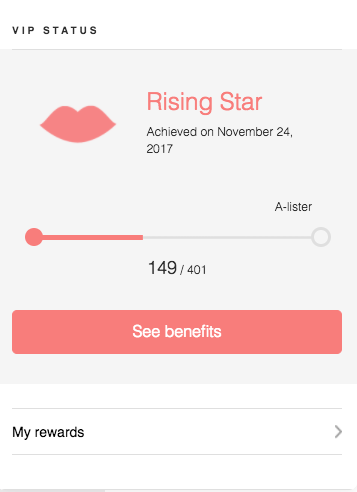 For example, I am currently a member of e.l.f’s rising star tier, and their customer panel clearly shows me my progress toward the A-lister tier. Knowing that I’m almost halfway to the top, I’m willing to do what it takes to reach my next goal! Everyone loves the sense of accomplishment that comes with seeing their name on the leader board, and your customers will be driven by the increasing exclusivity that comes with each of your tiers. As you can see, the options to incorporate game elements into your retention strategy are endless when using customer rewards in loyalty programs. From points to referrals to VIP (or a combination of all three! ), you can create a challenging and exciting experience that your customers can’t resist. Don’t fall into the thinking that gamification only has one life for your store. Start using game principles to reward your customers, and you’ll both be winning! 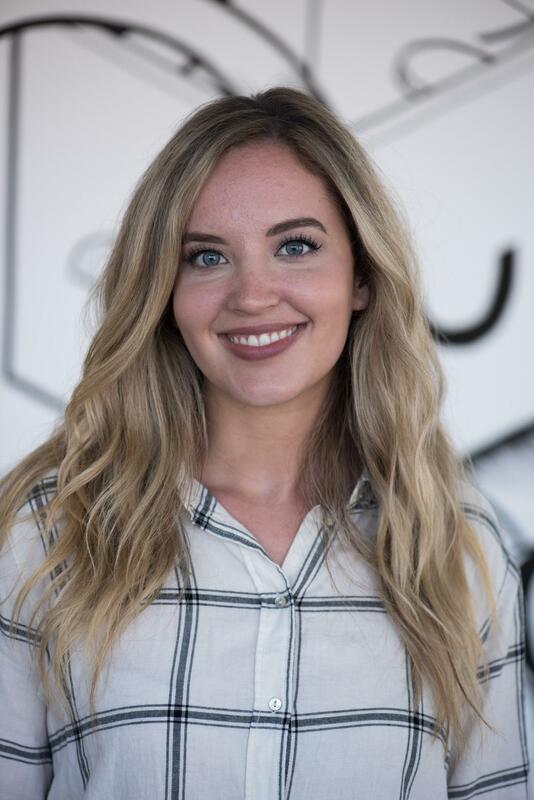 Beth Foster is a Marketing Coordinator at Smile.io. You can often find her reading a book, exploring interesting rewards programs, or catching up on This Is Us.